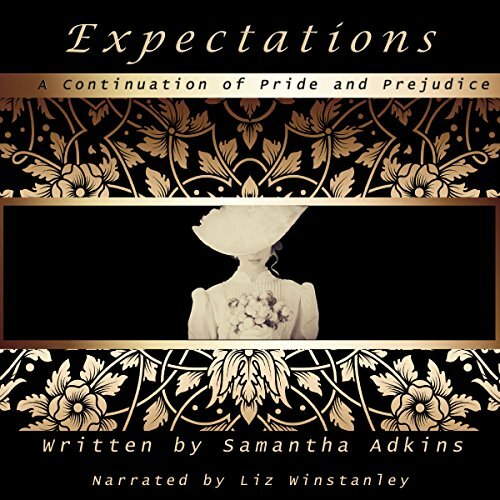 Showing results by author "Samantha Adkins"
Six months after Pride and Prejudice, Darcy and Elizabeth are deeply in love. Elizabeth is planning her first ball at Pemberley, while Georgiana Darcy considers a life of spinsterhood. Wickham has used her so terribly, she cannot face another prospect. However, her handsome neighbor, Phillip Lawson, is a continual distraction. Then, Lydia Wickham arrives uninvited with an alarming announcement. Can the Darcy's love survive?